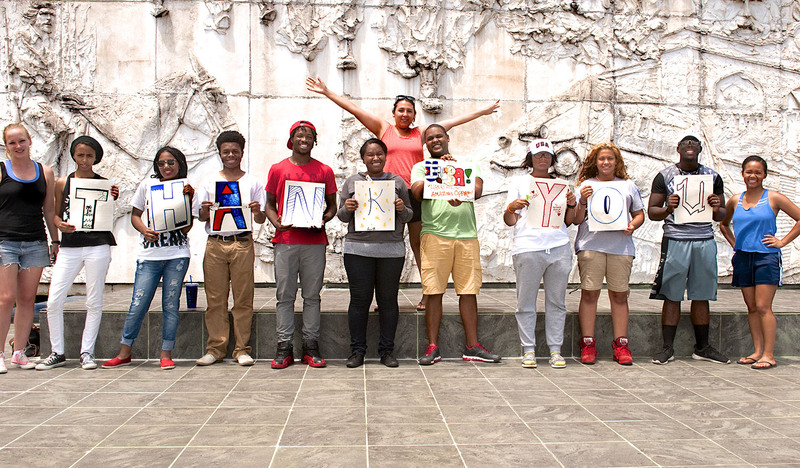 Want to help us empower even more students through transformative travel experiences? The FLYTE Crew is a monthly giving program that provides the sustainable funding need for us to send multiple schools abroad each year. Not ready to give monthly? A one-time donation still allows us to purchase airfare, meals, and cover academic costs associated with a student’s trip. Select the one-time option to donate today.